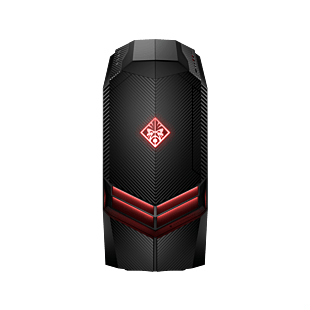 Looking to purchase a desktop with a good deal? HP are having sales and promotion on our popular tower and all-in-one desktops. 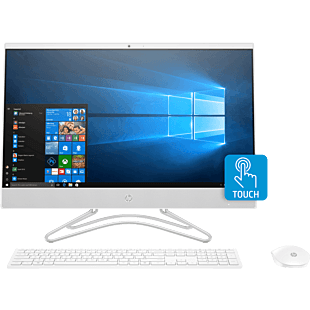 For an easy, no-fuss setup that gives impressive performance, look no further than our HP Pavilion All-in-One desktop. Back to basic, our Pavilion tower is the machine for your everyday work and entertainment. 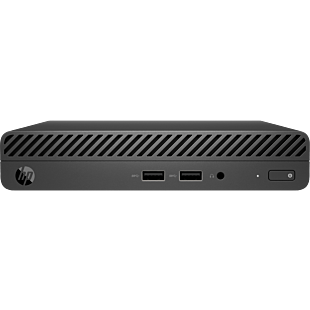 If performance and mobility are what you're after, HP Slimline Desktop is packed with power in a compact build. There's a good deal made for everyone. Enjoy great discounts and savings when you buy HP desktop that are on sales and promotion. Check out our desktop offers here.